PC Gaming is at its best since 1990! It’s true! Although consoles and handhelds have their fair share of gaming, PC gaming has come a long way since the first PC game, OXO a tic-tact-toe related game, was released in 1952. 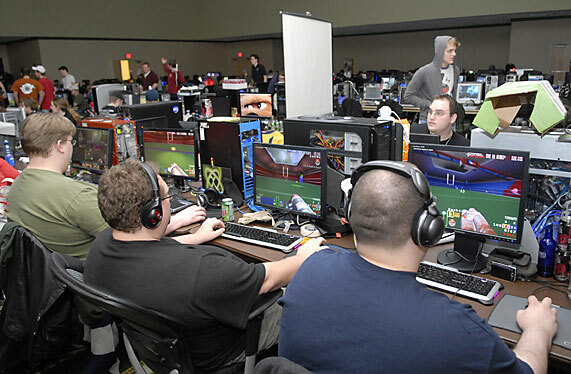 Despite the huge gaming industry out there now, PC gaming is still on the rise! In fact PC gaming is at its best since 1990. The link below is a very well done piece by IGN with explanations, videos, and more. I read it over, after being recommended to by Origin’s site, and I am glad I did! It is an amazing post, and thought I would share it with all our fans!